After several demo appearances over the past few years, Objection lets out the wolves on their debut full length. 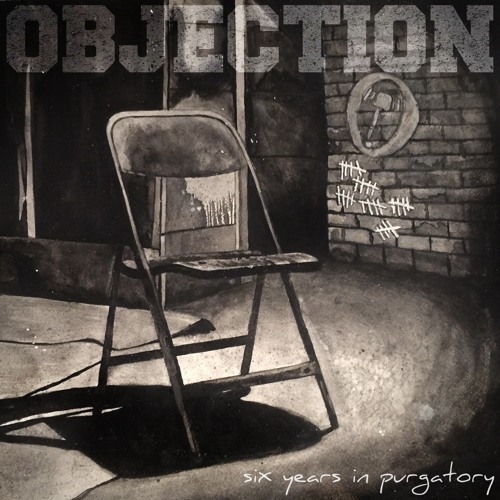 "Six Years In Purgatory" is a loaded gun taking on the issues of today in beat down fashion. Users who like Objection - "Six Years In Purgatory"
Users who reposted Objection - "Six Years In Purgatory"